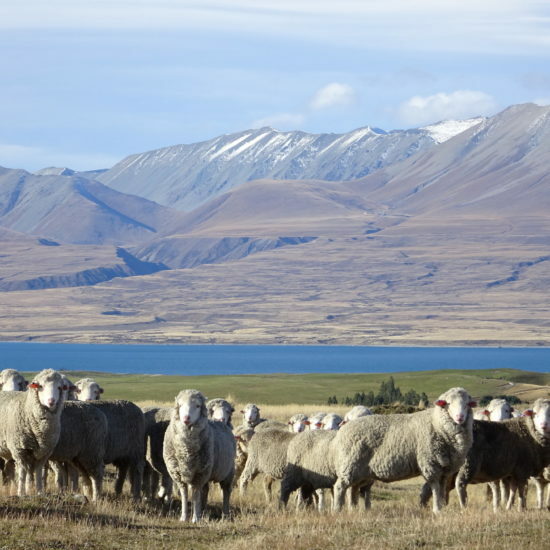 A short breathtaking Tekapo Tour offering a scenic 4WD experience through Glenmore Station, one of New Zealand’s most impressive High Country Sheep Stations and Merino Wool suppliers. 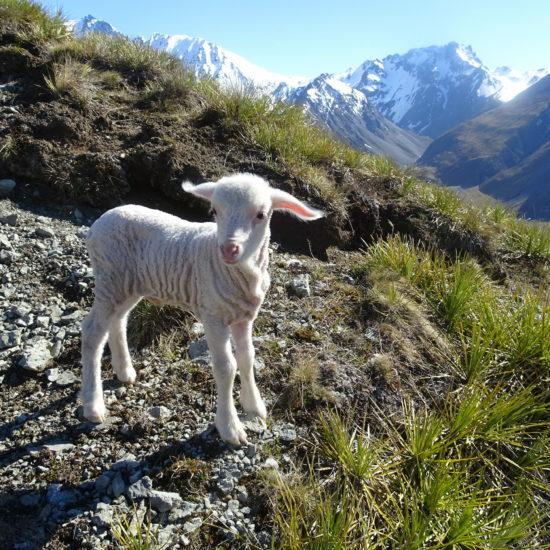 View Merino sheep from lambs to big horned Rams and other farm animals. 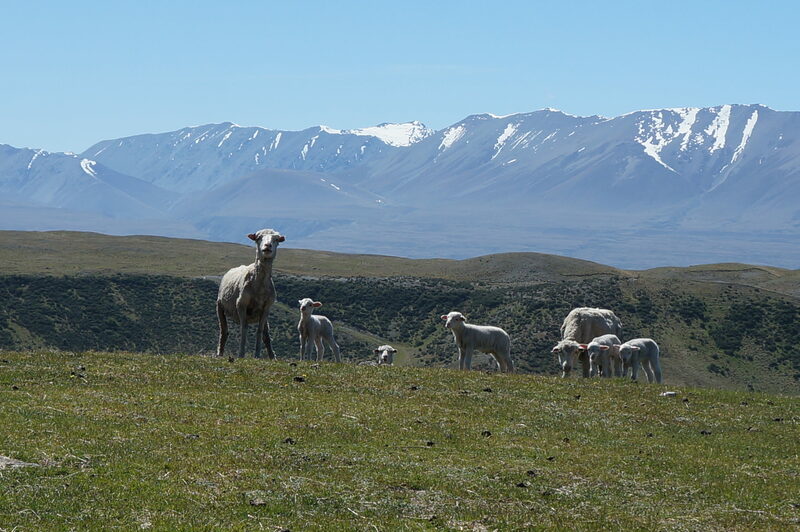 You’ll also see magnificent views surrounding Lake Tekapo’s backcountry and outstanding scenery. 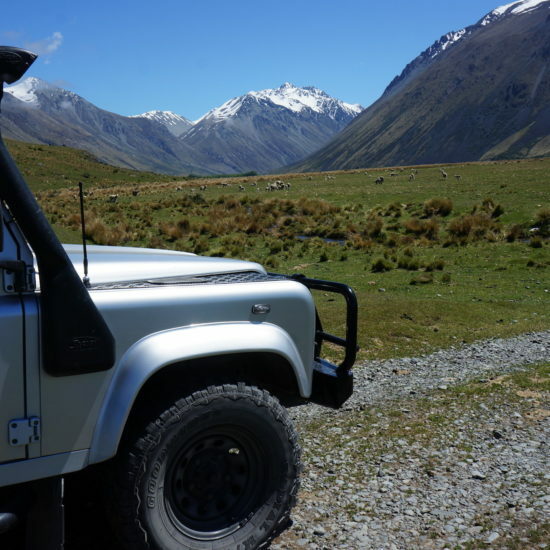 Our private access to Glenmore Station offers exclusive and amazing views over Lake Tekapo and its surrounding landscapes from beautiful vantage points accessed only off road via 4WD. Short on time but really want to get a feel for the beauty surrounding Lake Tekapo ? Join our 1.5 hour Scenic High Country p Station Tour journeying through the beautiful Glenmore Station. 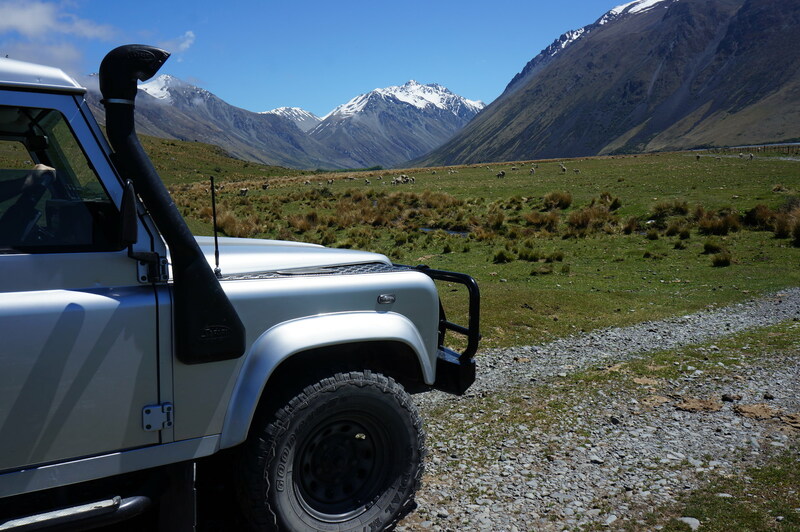 This quick scenic 4WD tour takes you to New Zealand’s biggest Merino Wool Station. 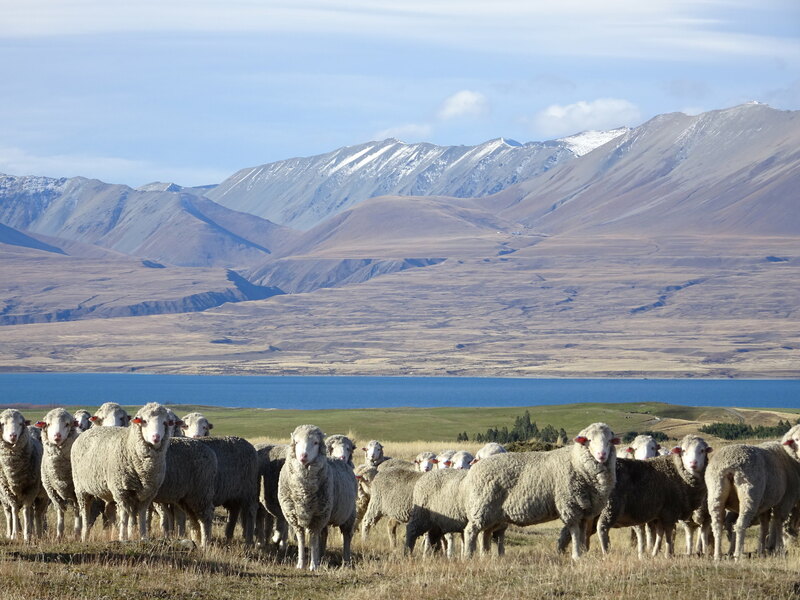 The tour offers stunning vistas of the impressive Cass Valley headwaters, Lake Tekapo and of course your favorite woolly Merino Sheep! Get a taste for High Country Mackenzie beauty through Glenmore Stations breathtaking scenery all within a short drive from Lake Tekapo. 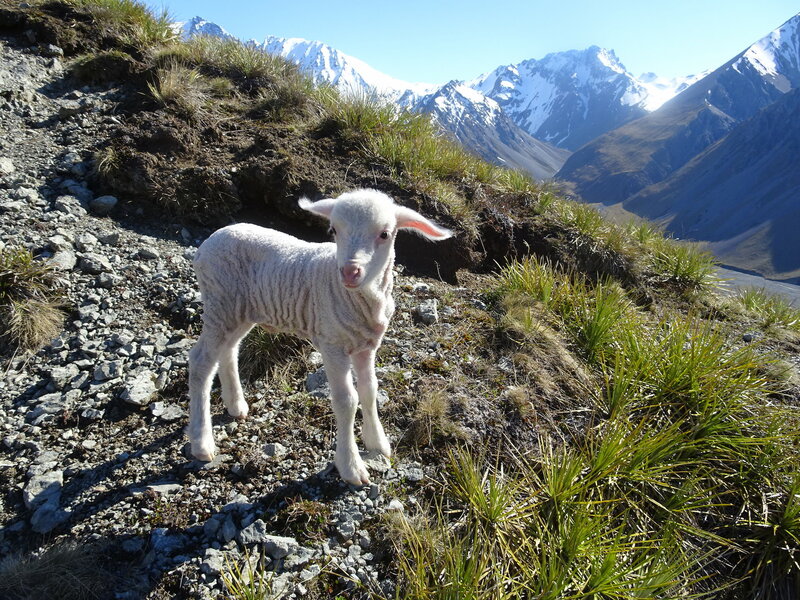 Is an Iconic New Zealand High Country Sheep Station In the heart of the South Island’s Mackenzie Country. 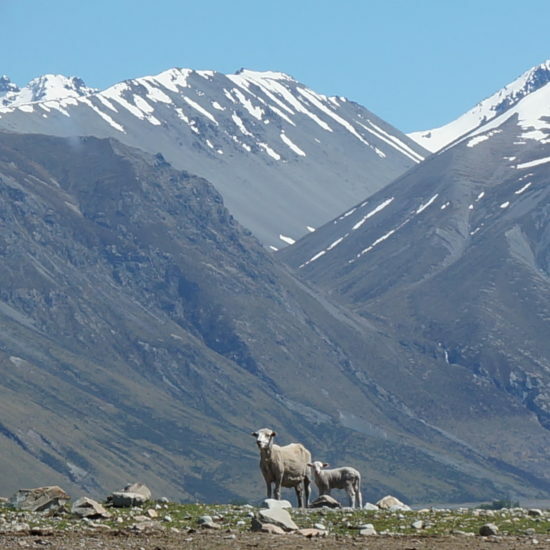 Glenmore is situated on the Western shores of Lake Tekapo, and runs deep into the Cass Valley wilderness, bordered to the West by the Lieberg Range. Will & Emily Murray are the 4th generation of the Pioneer Murrays to run this beautiful station which has been farming Merino Sheep since 1912. Its stunning 19,000 hectares in size, is home to 10,000 Merino Sheep, Merino Studs, Angus Cattle and Red Deer. 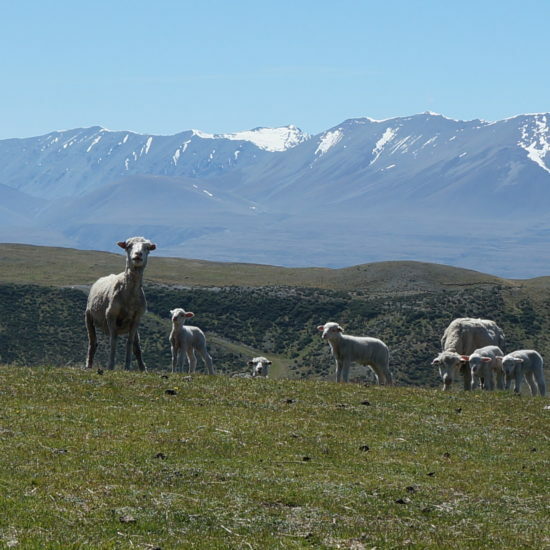 This breathtaking High Country has been recognised for supplying the World with some of the finest Merino Wool on offer, including the supply to the famous “Icebreaker” Brand since the start. 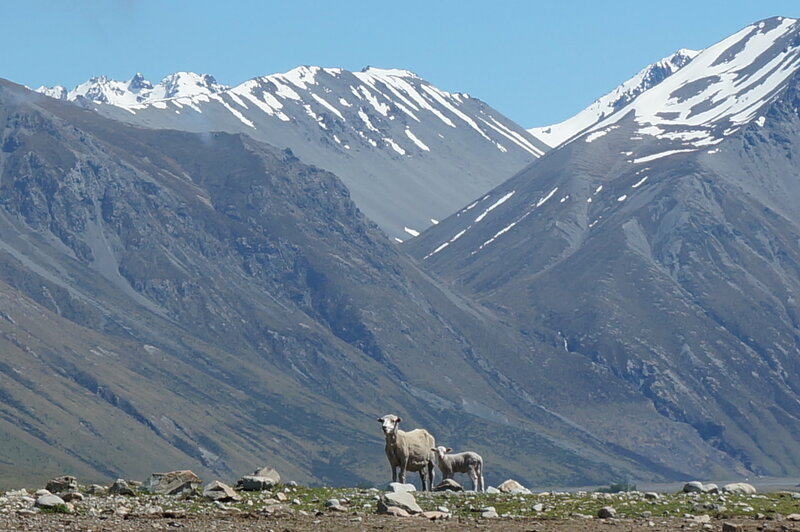 With more than 19 years of continued Merino Wool supplying, this station encompasses New Zealand at heart in many ways.